The amount of jobs available today that didn’t exist 30 years ago is almost overwhelming. And as technology improves, these jobs will only become more abundant. With the digital economy in full swing, businesses are also changing how they function. If you’re interested in emerging jobs of the future, you’ve come to the right place. Many jobs today are facing extinction, so it might be time to consider a new career. Keep reading to find out about jobs that are new to the market and think about training to acquire new, in-demand skills now. Among emerging media and communication jobs, podcast producer is an up-and-comer. Internet-hosted audio shows began in the 1980s but didn’t become what we know as podcasting until 2004. 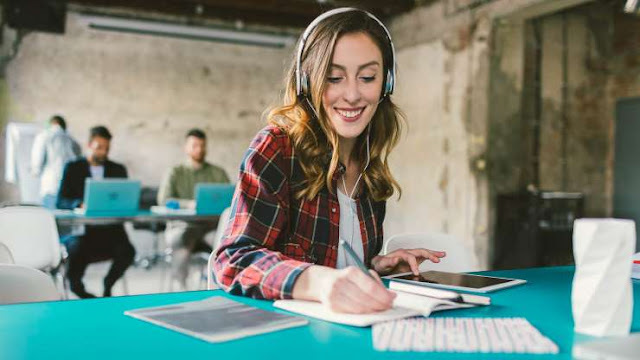 Today, podcasts are hot — and as a podcast producer, you’d likely serve as a technical director and administrator. Requirements for this position include overseeing production, scheduling, researching guests, editing and directing. If you’re creative, this job could be for you. You’ll be running your employer’s social media accounts, cultivating leads and sales, developing an online reputation and brand awareness for the company, generating inbound web traffic and handling search engine optimization, managing content and setting goals. If you’re looking for a job, there are plenty in this field. As an SEO analyst, you’ll concentrate on search engine parameters and keyword optimization, but you’ll also conduct website analysis, generate content, manage clients and use your IT skills. In addition, you might act as a link builder as more search engines adopt backlinking for their search algorithms. 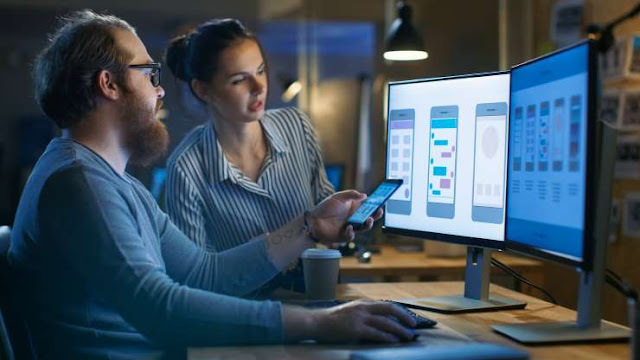 Application designers create engaging interactions and visual designs for mobile applications and help in the development process from cradle to grave. In addition, you would need to solve design problems and remain abreast of all trends in the mobile design field. A digital marketing specialist typically develops an online company’s marketing strategy using email marketing, social media, web analytics and search engine optimization techniques. You will also launch email campaigns and promotions, as well as conduct consumer research — and do anything and everything it takes to sell products or brands. In short, an artificial intelligence programmer develops operating software that companies can use for robots, AI programs and AI applications. You’ll work with robotics or electrical engineers to create systems using AI. If you use a computer, then you likely experience the results of the work of these programmers every day — for example, AI programmers can actually help search engines decide what information someone is really looking for, even if he or she has made typos. Data mining analysts use software to conduct data analysis and mining, research, relationship modeling and computational analysis. You’ll also identify and analyze data summaries, trends and visualizations. Other tasks include using statistical techniques to create predictive models and algorithms and defining metrics with business owners.